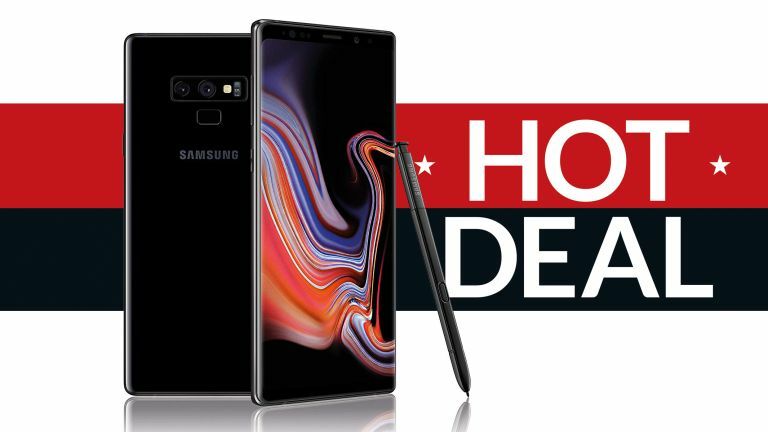 This is the Samsung Galaxy Note 9 phone deal we've all been waiting for! The Amazon Spring Sale is now on and this jaw-dropping deal on the powerhouse Android flagship, the Samsung Galaxy Note 9, is by far one of the most amazing deals we've seen. In T3's 5-star review of the Samsung Galaxy Note 9, we concluded that it was a "phone that excels across the board, delivering a piece of hardware that makes gaming, listening to music, and watching TV and movies, as well as mobile computing in all its forms, a no compromise experience." As such, if you are currently looking to upgrade to not just one of the best Android phones on the market, but one of the best phones of any type, then this Amazon Spring Sale Samsung Galaxy Note 9 deal is without doubt worth a serious look.